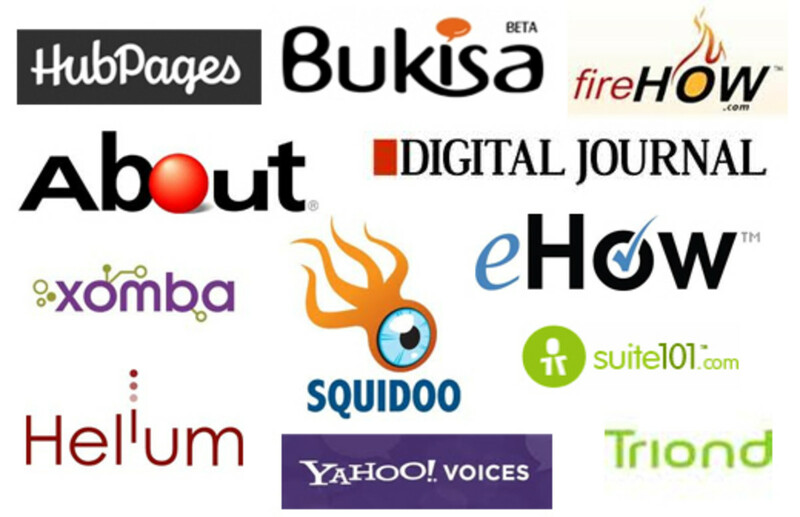 There are many reasons you might want to look for an alternative ad network to power up your blog monetization. It could be that there are a lot of space still available on your blogs and you have used up the maximum 3 ads that Google Adsense allow. Or that you are simply banned because you have violated their terms of service in some way. The thing is, if you are receiving good consistent traffic for your online website, it makes sense to add advertisements on it so as to harvest the value of what it is worth. You have to have an idea who your readers are and how they behave online. You are in the best position to understand them as they are after all, your readers. This is important as not all content ad networks will be suitable for you website. If you only rely on one company for your ad space, you don't want to rely on them too much. Always keep alternatives in mind just in case. Here are some alternatives you can use to make some money from ad network advertisements on your blog. Need I say more? Being the Godfather of online merchandising, Amazon has grown from strength to strength even when people predicted years ago that they are starting to fall off the charts. The recent opening of their App market and releasing of the Kindle Fire is a statement to the whole market that Amazon is indeed on the cutting edge of technology. Amazon is one of the easiest to use. Just find a relevant product that appeals to your readers and place their code with your ID on your website. Amazon does the rest as they sell by themselves. The thing is people trust amazon and will hardly blink an eye when buying from them. People just know that Amazon will deliver. And they have a massive market place. I will not believe you if you mention that you cannot find a relevant product on Amazon. There are people who make a fortune online just by pushing Amazon merchandise on their websites. Don't get left behind. Clickbank is a digital product affiliate marketing agency. They don't pay you by pay per click or pay per view. But when a buyer buys a product via your personal Clickbank URL, you will get a generous commission for the sale. Internet marketing heavy lifters are known to generate thousands of dollars in commissions everyday on Clickbank. The great thing is that Clickbank products can costs hundreds of dollars. They are hungry for your readers especially if they are of a particular profile that is hard to find. You however, have to spend time in the marketplace and find suitable products to advertise to your audience. You will be laughing to the bank when you hit a winner by finding a product that your readers will desire. Adaconda brings something fresh to the table. They actually uses a technology that calculates the click-through and conversion rates of advertisements and gives placement priorities to ads that perform best. They call it optimization on auto-pilot. It is done by running an algorithm that test different ad creatives, landing pages and ad formats to find out what combinations perform the best. After which the ones that make you the most money is given priority placement on your website with more impressions. So you can put up your ad code into your website and let the system run itself. Just remember to collect your checks when they are ready. Payout threshold is at $50. Chitika started as an impulse marketer. You know those candy bars you see at the cashiers in the supermarket? Just have to grab them right? Well they did this by targeting impulse buying over the internet. This was a breakthrough idea in the early internet days. We all know that the landscape for online ads have evolved ever since. That didn't mean that Chitika will fall off the radar. They have indeed evolved with the fast changing marketplace. They are now one of the respected ad networks online. However, their payout can be miniscule. The good thing about Chitika is that you can use them alongside Adsense. The key differentiation of Chitika is that they display ads based on what a user has searched for. This means that advertisements can he highly relevant and thus a higher conversion. Adbrite dashboard provides you with many useful tools to manage your ads. They provide the most common ad formats that have proven to convert well. You can also look forward to competitive earnings and a less strict acceptance policy compared to Google Adsense. A good thing about Adbrite is that it allows you to set your own price for your available ad space. This means that you can get paid on what you think your ad space is worth. However, this also means that you will not attract any advertisers if you overprice your website ad space. With Adbrite, you have the option to set your minimum bad price and also show an alternative ad from another network if there are no advertisers willing to match your price. Another feature you can look forward to is that you can block ads from websites that you do not want. This gives you more control over what ads are shown on your websites. When there are no ads, a title "Your Ad Here" will appear so that potential advertisers know that your space is up for sale and know immediately where to bid for it. A drawback is that acceptance into their network can take ages to complete. And you really do not know whether they are really busy or getting complacent. Kontera is one of the pioneers for in-line text adverts. You know the words that are underlined and shows an advertisement when you mouse over it on websites you have visited in the past? There is a good chance that is offered by Kontera. They were one of the early movers for in-line ads. There were some issues that publishers face in recent years when they displayed Kontera ads together with Google Adsense ads. There were stories and rumours over the internet about webmasters getting their Adsense accounts banned because they show Kontera and Adsense on the same pages of websites. However, this has been cleared up and webmasters have been operating with both ad networks simultaneously without issues. Kontera is shamelessly easy to use. You just need to pluck in a line of code into your relevant web file and their system will do the rest. 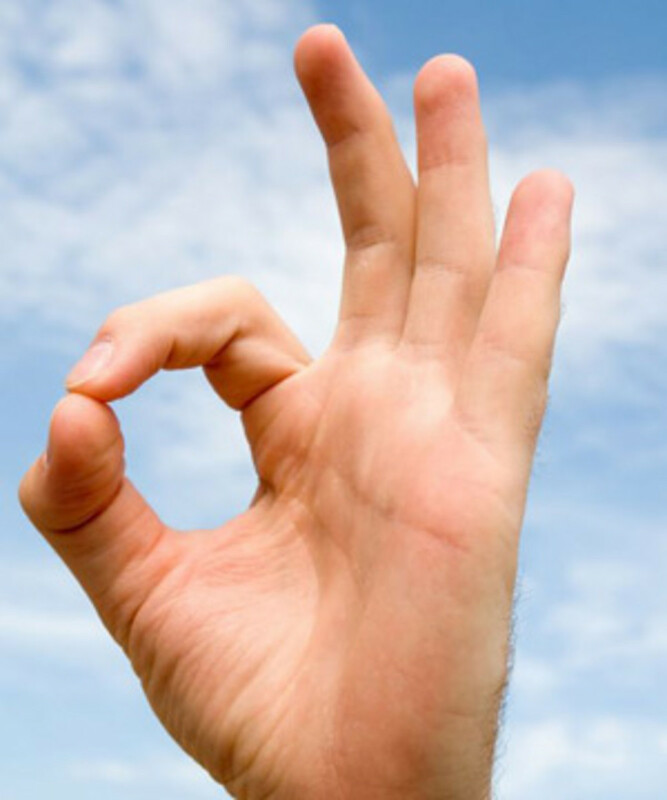 Because ads displayed and context paired, they can provide you with a good click through rate. They have recently implemented re-targetting marketing which allows ads to follow a browser throughout their browsing sessions. You will either view this as a little creepy or a superb marketing breakthrough. This is an ad network that also offers in-text advertising. Some people describe it as a Kontera copy cat. But that is not the case. Because their ad concept is unique, you can use it to complement any other forms of ads from other networks. You can use banner ads and text format ads to complement Infolinks. Infolinks does appear to have a higher payout than Kontera. But it is difficult to workout whether this is because of higher conversion or a higher payout portion. Their technology is smart. Just create a page without any linking and activate Infolinks on your page. It will automatically convert a lot of your texts into in-line advertisements. It basically gives you something for nothing. Compare to spammy pop-up and pop-under advertisements that are invading cyberspace, Infolinks ads are indeed more pleasing to the eye. A typical drawback that you may not like is that they have a high payment threshold for ACH. You won't get to see your money until you meet the threshold. Commission junction offers a variety of options for your ad publishing needs. You can look for offers for cost per action and affiliate product sales as well. Cost per action ads require the reader to complete some sort of action on the ad. Once that is completed, you will be credited for the transaction. These can range from just requiring the reader to add his email or even fill up multi-page survey forms. CPA usually offers you a higher commission compared to ads that pay by clicks or impressions. CJ has one of the most advanced platforms for advertising. They are able to attract very big players as advertisers in their network. Going into their their marketplace, you will find banks, dating sites, financial services, etc. But you might be a little turned off by the look of the user interface. Do not short change their reputation because of this. A lot of people compare CJ to Clickbank. This is not a fair comparison as Clickbank focuses on digital products while CJ pretty much does everything. You have to check out their CPA offers! A minor drawback of CJ is that it is almost impossible to get accepted by the bigger advertisers that pay well when you are a new member without a good track record. Try your hand on the newer and lesser known advertisers first to build up your reputation. Their system also pays you bonuses for meeting specified targets. A great idea that Bidvertiser implemented was their very own toolbar. You can allow your readers to download the tool bar. When your readers use the tool bar for searching, you will make some earnings. On top of this, you can even customize the tool bar to your liking including adding your own logo. A drawback you might want to take note is that Bidvertiser reports are not that comprehensive. Once you sign up with them, you automatically become an affiliate. This means that you can refer relevant readers to join them and be credited for it. However there is market talk that it is very difficult to get into their programmes. Exit junction is unique from all those in this review in that they offer advertisements when your reader leaves your website. And because of this, using EJ is clear cut not in violation of any Adsense terms of service. This method of advertising basically captures all your visitors even if they have arrived at your blog by mistake! When they leave, they will see the advertisements. This method of ad serving can be used to complement any other ads you are using to monetize your sites. Simply add their code in your web files and you are done. Have you implemented mobile ads in your website? Possible ways of making extra cash from home. These alternates are best for testing. 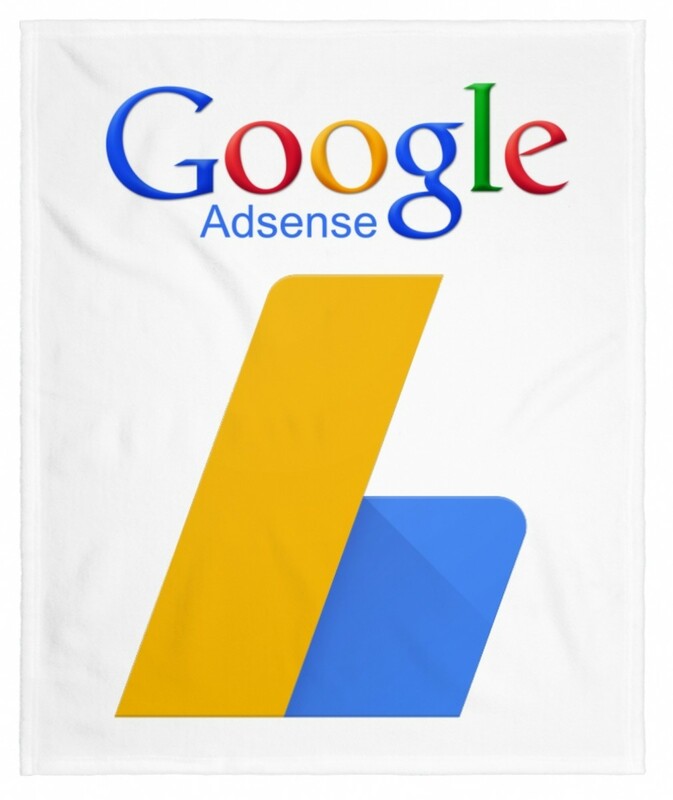 I know earning for google adsense is not so easy. Lots of efforts, regular seo. We should also try others. This is Jonathan from Kontera - thanks for the great mention :) Kontera is a great option to monetize your site, either on it's own or alongside AdSense. Because Kontera is displayed in a completely different area of a webpage from AdSense, they only add to your overall revenue. Regarding Kontera's payout, usually because of our next generation technology and premium ads from major brands, we're able to offer better compensation to publishers. We have an exclusive ad inventory that includes Microsoft, P&G, Volvo, L'Oreal, McDonald's, Blackberry, and more; and as long as publishers are receiving these ads, Kontera performs better than any other in-content provider. Hi there, this is Pamela from Infolinks. Just wanted to comment on this nice post you've come up with and thank you for mentioning us! Infolinks is also a fantastic AdSense compliment for those who are still using AdSense and want to boost their revenues even higher.